What Type of Owl Eats Snakes? Owls are opportunistic hunters that will eat anything they can find, including snakes. However, no owl feeds mainly on snakes. 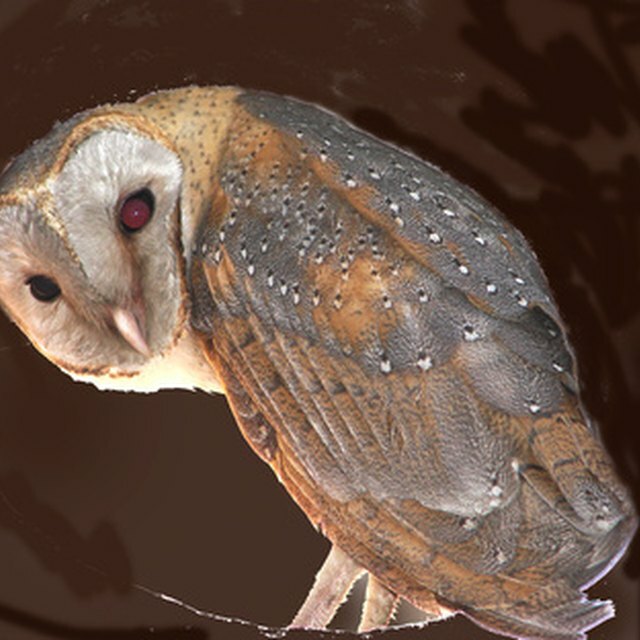 Their primary prey depends on the size and species of owl. 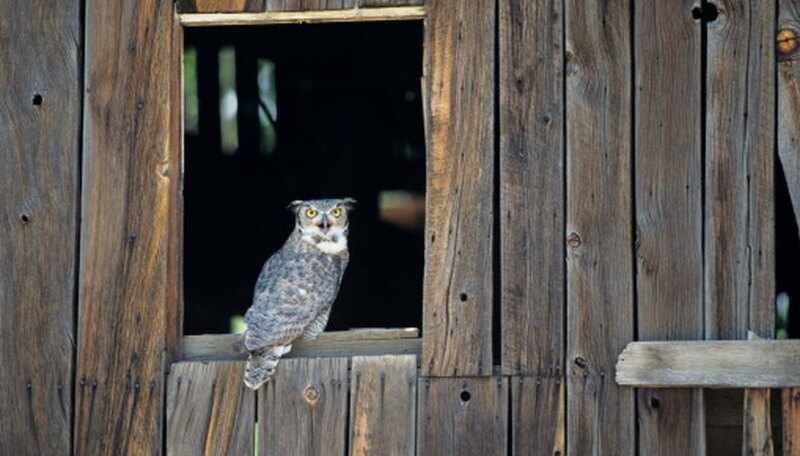 Small owls such as the Screech owl feed mostly on insects, while Barn Owls have a distinct preference for rodents. The Great Horned Owl, Bubo virginianus, is a large, powerful aggressive hunter sometimes called the “tiger owl.” It is found in almost all habitats across the country, and will prey on any native snake it finds, provided the snake is small enough to overpower. In addition to snakes and other reptiles, it seizes prey as varied as rodents, squirrels, skunks, frogs and other owls. Small to medium sized mammals like rabbits and hares make up the largest percentage of the owl's diet. The Eastern Screech Owl, Megascops asio, is a small, woodland resident that eats whatever suitably-sized prey it finds at night. It will seek out snakes common to woodland, forest and suburban areas such as the common garter, the eastern hognose and the rat snake. It also consumes voles, deer mice, bats and small fish, as well as invertebrates such as crayfish, snails, and spiders. The Barred Owl, Strix varia, is a medium-sized bird with distinctive horizontal bars on its chest and vertical bars on its belly. Its preferred prey includes meadow voles, shrews and deer mice, but it will also prey on snakes like the eastern ribbon, the rat snake and the common garter. Barred Owls inhabit moist forests, wooded swamps, and woodlands near rivers and streams. The Burrowing Owl, Athene cunicularia, is a small owl that nests on the ground, often in burrows already dug by other animals like prairie dogs. Its primary prey is large insects such as beetles and grasshoppers, but they also will prey on small mammals, birds, scorpions and small snakes. The Burrowing Owl is found in open, dry grasslands, range lands and deserts. Christiane Minnick began writing professionally in 2008 for the Center for Health Disparities at the Uniformed Services University and is now with the school's Human Performance Resource Center. Minnick holds a Master of Acupuncture degree from Tai Sophia Institute and a Bachelor of Arts in graphic design from Virginia Commonwealth University. How Do Birds Find Food? Minnick, Christiane. "What Type of Owl Eats Snakes?" Sciencing, https://sciencing.com/type-owl-eats-snakes-8650331.html. 24 April 2017.